The DASH Diet is the best diet according to the US News and World Report (1). 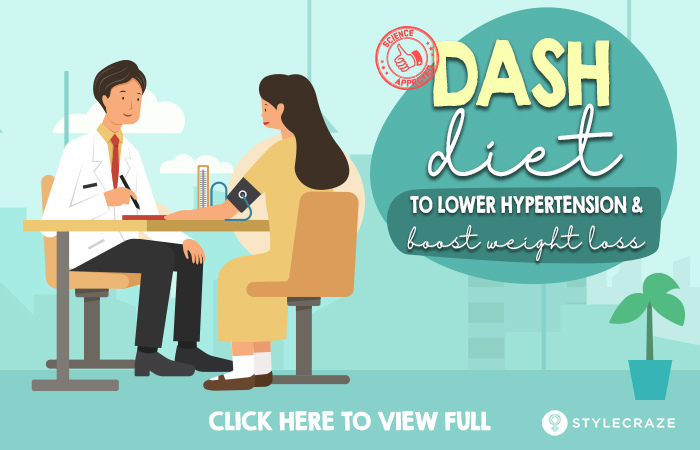 DASH stands for Dietary Approaches to Stop Hypertension and is the result of research sponsored by the National Institutes of Health, USA, to create a diet that can lower blood pressure without medication. This diet can also aid weight loss, fight a few types of cancer, reduce the effect of diabetes, lower LDL cholesterol, protect from heart disease and stroke, and prevent kidney stone formation (2), (3), (4), (5). So, if you need to lose weight or are suffering from any lifestyle-related disease, you should follow the DASH diet to cleanse your system and lead a healthy life. Here’s everything you need to know about this highly successful diet. DASH Diet – How It Works? The DASH diet is simple – it allows the dieters to eat natural foods like veggies, fruits, nuts, lean protein, low-fat dairy, poultry, fish, meat, and beans. The aim of this diet is to reduce the consumption of salty or high-sodium foods, which is the main cause of rise in blood pressure, obesity, and other diseases. 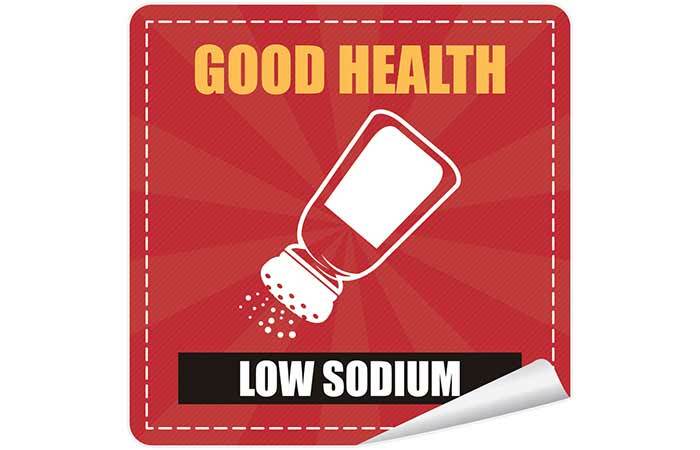 Americans consume about 3400 mg sodium per day, and the standard DASH diet allows you to consume 1500-2300 mg sodium per day. This intake complies with the Dietary Guidelines for Americans (2010) (6). Also, you will consume limited sugary beverages and sweets. This is crucial if you are trying to lose weight because sugar ultimately gets stored as fat if you do not utilize it as an energy source. So, this combination of healthy foods, no processed or junk food, low-sodium and low-sugary food, and a healthy lifestyle is the working formula for this diet. 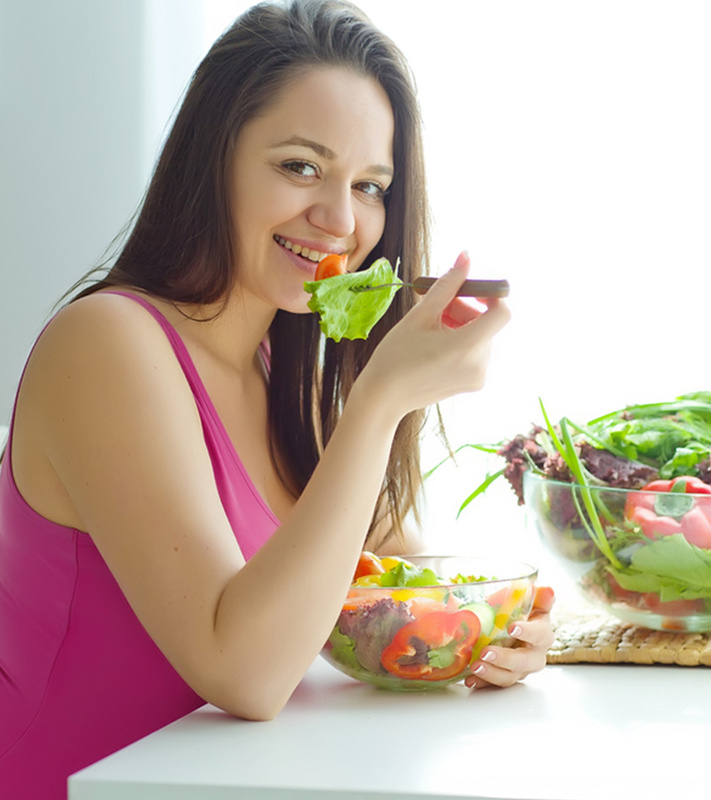 Now that you have a fair understanding of the basic working principle of this diet, here are some points you should consider. 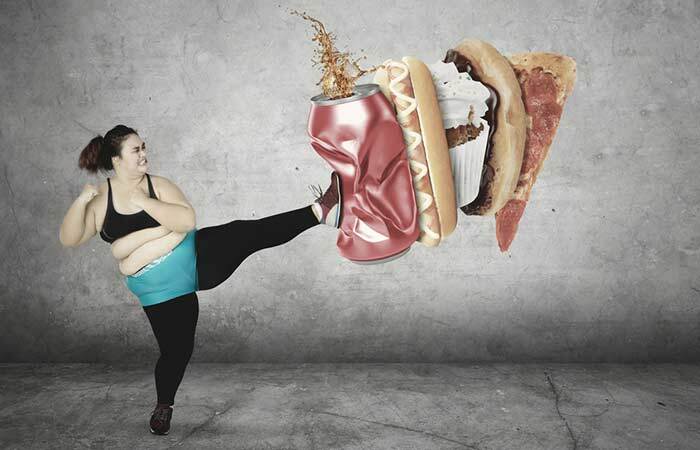 If you want to lose weight, you should expend more energy than you consume as food. If you want to maintain the current weight, you should consume as much food as you expend energy. Check your activity levels to know if you are sedentary (light activity), moderately active (light physical activity and walking 1-3 miles at a medium pace), or active (walking 3 miles or more per day for 3-4 hours with light physical activity). Include the required amount of foods in your daily diet. Work out regularly to create a negative energy balance in your body. Here’s a sample diet chart for weight loss. You can tweak this diet plan according to your calorie requirements per day. Now, let me tell you how many calories and servings of each food group you should consume according to your age and activity levels. Depending on your recommended calorie intake, the following tables will give you a clear idea on how much of each food group you are required to consume per day. To make your work a little easier, I have prepared a list of foods that you should eat and avoid. Take a look. Veggies – Spinach, broccoli, bok choy, Chinese cabbage, lettuce, asparagus, radish greens, collard greens, rocket spinach, squash, cauliflower, bottle gourd, bitter gourd, pumpkin, chives, scallions, onion, ginger, garlic, carrot, beetroot, parsnips, cabbage, okra, eggplant, tomato, peas, etc. Fruits – Apple, watermelon, grapefruit, lemon, orange, tangerine, pineapple, mango, plum, pear, pluot, banana, grapes, cherry, strawberry, blueberry, raspberry, and blackberry. Nuts And Seeds – In-shell pistachios, walnut, almond, pecan, macadamia nuts, flaxseed, sunflower seeds, pumpkin seeds, chia seeds, etc. Grains – Brown rice, oatmeal, whole wheat, whole wheat pasta, multi grain bread, and whole wheat bread. Proteins – Chicken breast, lean cuts of pork and beef, mushroom, mackerel, salmon, tuna, carp, tilapia, tofu, lentils, kidney beans, peas, and chickpeas. Dairy – Low-fat milk, yogurt, cheese, and buttermilk. Fats & Oils – Olive oil, rice bran oil, flaxseed oil, flaxseed butter, sunflower butter, ghee, peanut butter, low-fat mayonnaise, and sunflower oil. 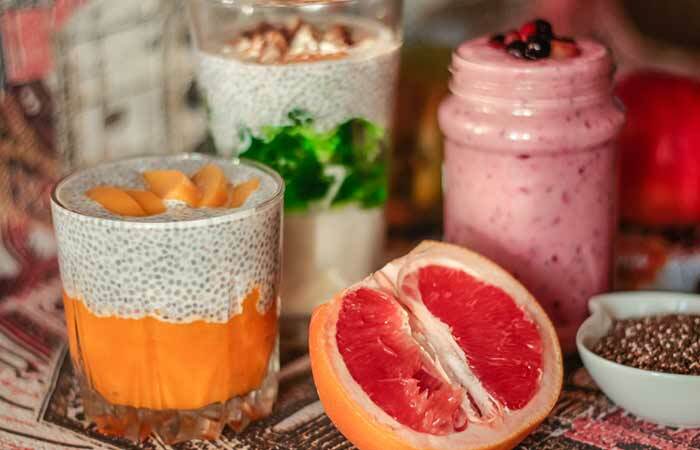 Beverages – Water, freshly pressed fruit and vegetable juices, and coconut water. Herbs And Spices – Cumin powder, coriander powder, garlic powder, rosemary, thyme, dill, fenugreek seeds, bay leaf, cardamom, clove, star anise, mace, nutmeg, cumin seeds, and cinnamon. Processed meat like sausage, salami, etc. It is clear that you should completely avoid eating foods that do no good for your body. This also means that you have to cook your meals to follow the DASH diet properly and get results. Worry not! With my help, you can prepare DASH diet recipes quickly with readily available ingredients in your kitchen. Check them out. Pour it into a glass and drink! Add one tablespoon of oil in a pan and sauté the tofu for 30 seconds. Take out the tofu from the pan. Sauté the carrots and peas for 20 seconds and then add spinach. Sauté for 30 seconds and remove the pan from the flame. Mix the sautéed veggies with cooked quinoa, tofu, lime juice, olive oil, chili flakes, pepper, and salt. Garnish with chopped cilantro, and it’s ready. In a bowl, mix lime juice, one tablespoon of olive oil, garlic, ginger, rosemary, and salt. Marinate the salmon fillets in this mixture for 10 minutes. Toss the veggies with olive oil, salt, and pepper. Grill the fish until it is cooked. In the meanwhile, toss the veggies into a baking tray and bake for 5-7 minutes. If you want, you can grill or sauté the veggies. Garnish the fish and veggies with pomegranate before eating. 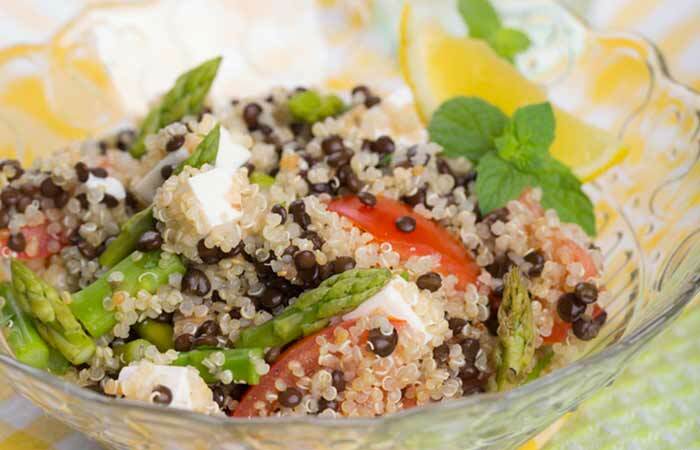 So, you can actually prepare yummy DASH diet-friendly food at home without much fuss. 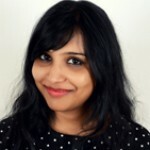 But the big question is, is the DASH diet safe for all? Find out in the next section. Is The DASH Diet Safe? The DASH diet is mostly safe for all, but it is always a good practice to check with your doctor before you start the diet. I suggest this because every individual has a different body type and biochemistry, and none other than your doctor can give you the best advice. For example, this diet recommends consuming high-fiber foods, but if you have a stomach ulcer, underwent intestinal surgery, or suffer from IBS/IBD, you should not follow the DASH diet. It will irritate your stomach lining and make your condition worse. So, yes, the DASH diet is a safe and good diet for weight loss and treating many lifestyle and obesity-related diseases, but check with your doctor first. This brings us to the next big question. Read on to find out what it is. There are many benefits of following the DASH Diet. A few of them are listed below. Scientists from the UK found that the DASH diet could help lower the risk of cardiovascular diseases (7). It is the best diet to follow if you are suffering from high blood pressure. Scientists from the USA have proved that the DASH diet helped participants lower blood pressure by being on a low-sodium DASH diet (8). 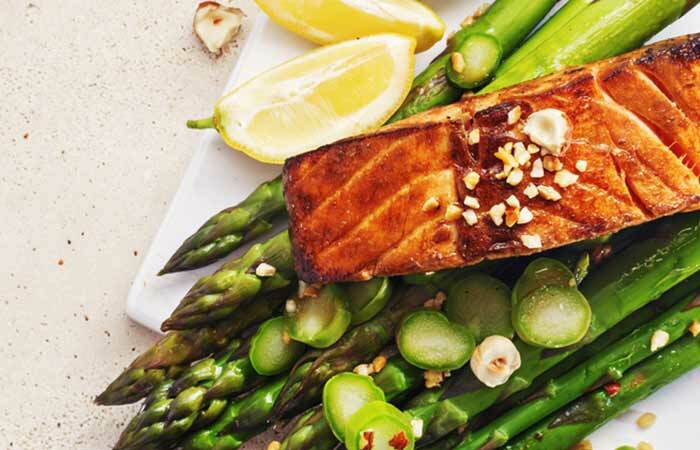 A paper published by the scientists at the University of North Carolina confirmed that the DASH diet can help improve insulin sensitivity (9). 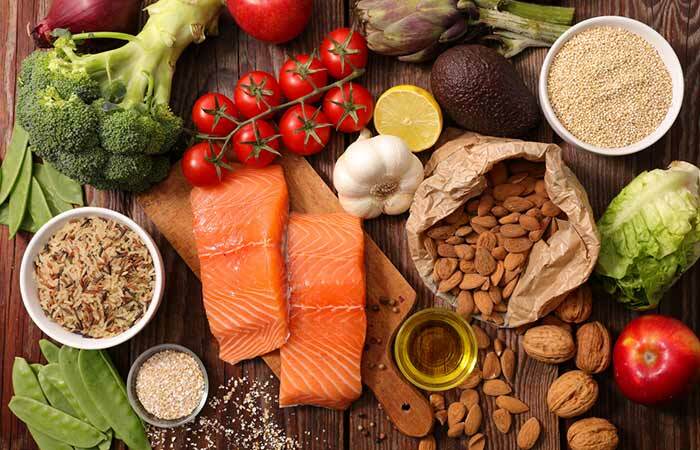 Researchers from Kashan University of Medical Sciences has proved that the DASH diet had positive effects on people suffering from non-alcoholic fatty liver disease (NAFLD) and also improved the inflammatory markers and metabolism (10). DASH diet can also reduce and prevent metabolic syndrome, thereby reducing the risk of diabetes (11). All good. But, there are few glitches in this diet plan. I have listed them below. Cutting down on salt and sugar suddenly can be difficult for you. It needs you to consume organic produce, which can cost more. This is not a fad diet, so you will not see results immediately. It may take up to four weeks to show any results, provided you strictly follow the plan. In these cases, you can read the following tips to know how to make the DASH diet more pocket-friendly. Buy veggies and fruits from the farmer’s market. Go to the butcher shop or the local fish monger to get meat or fish. If you cannot give up on sugar or high-sodium foods suddenly, do it gradually. Get rid of all junk and processed foods in your kitchen. Drink alcohol in limited quantity. Have a cheat day once in every two weeks. Following the DASH diet can surely be beneficial. However, you should consider these points before you start your diet. Consult your doctor before starting this diet. Be careful when you are with your friends and family as gatherings like these can throw you off your routine. Do not completely avoid salt. Take multivitamin and calcium tablets twice a week or as per your doctor’s instructions. The DASH diet is not a fad diet and has science to back this fact. Whether you are suffering from high blood pressure or obesity, this diet is surely going to give you results. So, talk to your doctor today and start following the DASH diet to completely turn your life around. Take care!